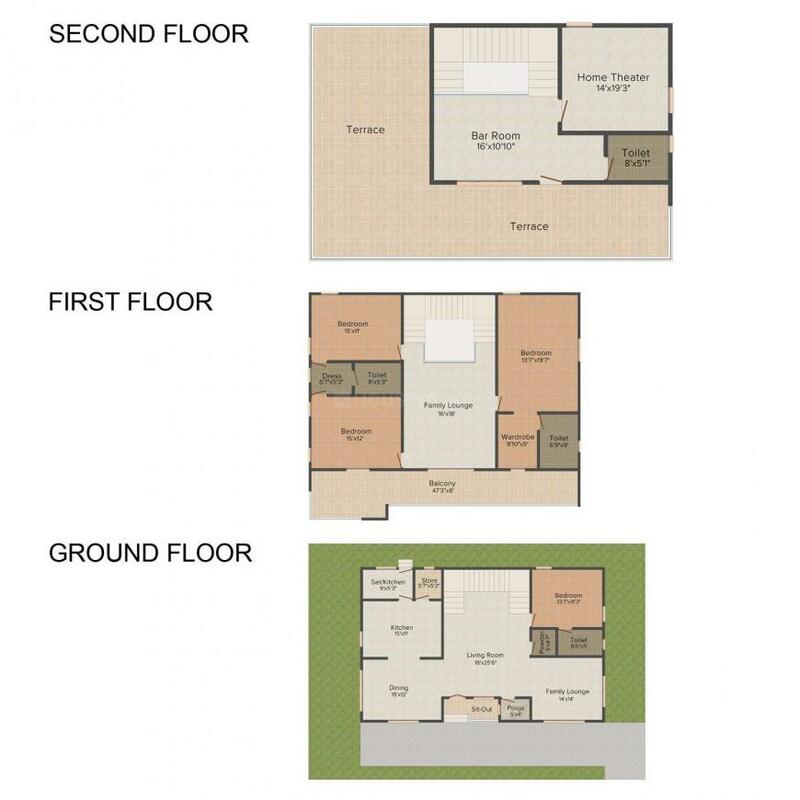 3000.00 sqft. 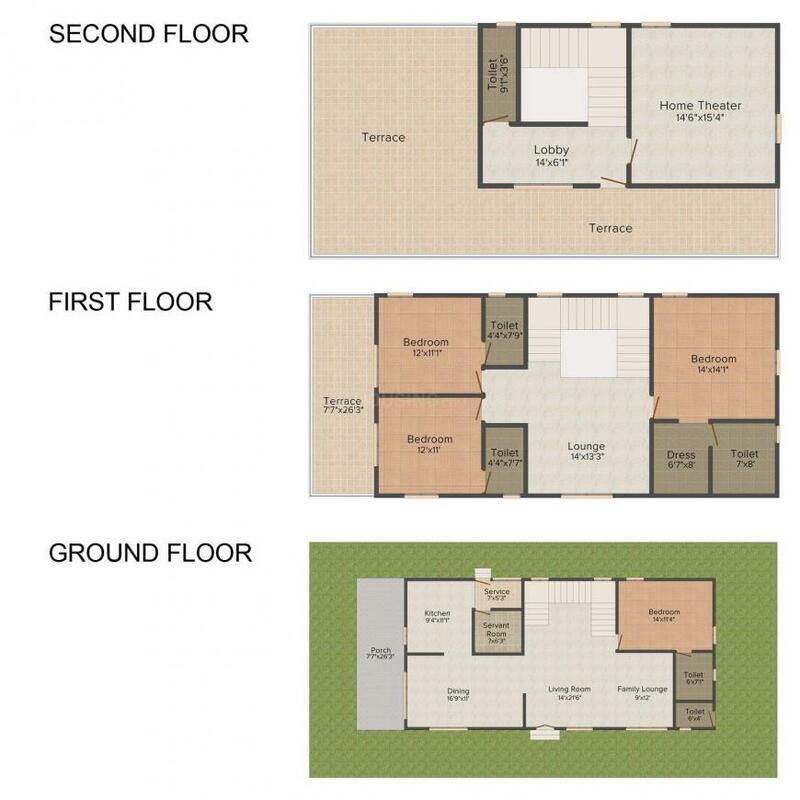 - 4000.00 sqft. Bloomfield Ecstasy brings you the gateway to happy living. 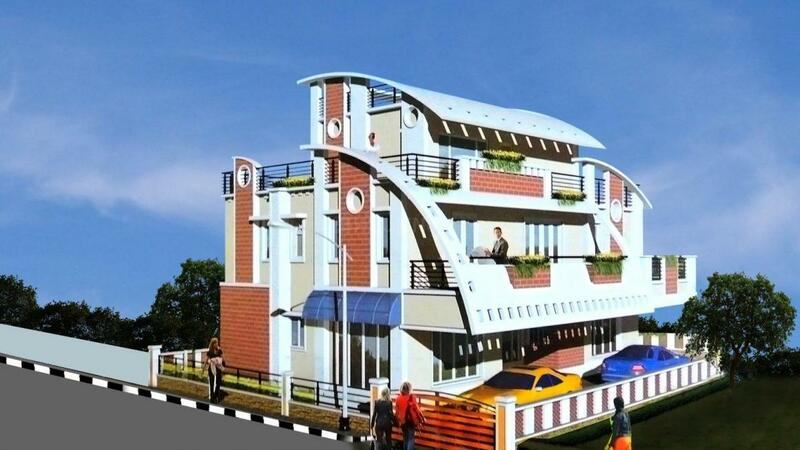 This is a beautifully constructed residential complex that is located in the midst of natural beauty. This mesmerizing property offers an opulent quality lifestyle to the residents. The apartments at Bloomfield Ecstasy are impeccably beautifully, designed using the latest technologies. The majestic and grand apartments are equipped with all the modern amenities and facilities in order to ensure that the dwellers can lead a comfortable and enjoyable life without any sort of hassle. The striking location adds to the credentials of this ultra-luxurious building. Gopanpally is a fast growing suburb located on the Kanchi- Gachibowli Road in Hyderabad. Its proximity to ORR (Outer Ring Road) allows this area to be well-connected to the neighboring places. The other reason for that has attracted real estate developers and inhabitants to this place is the presence of the financial hub of Gachibowli. It is the home to some of the top companies like Amazon.com, Microsoft, Accenture, Sierra Atlantic, Google, TCS, Infosys, Polaris and many more. The area has also grown into a software hub as several multinational companies namely AmaraRaja, Paraexel, Dupont, Covidien and Avesthagen exist here. Its prime location and proximity to the IT SEZ, shopping malls, educational institutes and retail stores are the major reasons for the rapid development of Gopanpally. 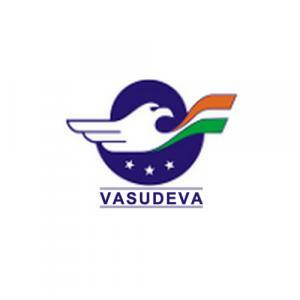 Vasudeva Realtors Pvt Ltd is a Real Estate firm that aims in providing clients with luxurious and unique residential buildings. From the very first day this firm aims in providing their clients with the best possible services. They believe in honest and transparent dealing. Their main motto is to provide complete housing solutions to millions of customers. The striking locations of their project also contribute to their quick success. Over the period of time, this firm has gained a good reputation in the market, which has become possible owing to their quality services and impeccable building concepts.